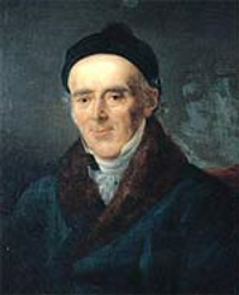 Homeopathy is a system of medicine developed in Germany, by a German physician - Samuel Hahnemann - in the early 1800s. From its beginnings, Homeopathy was able to demonstrate its unequivocal effectiveness in the epidemics of cholera, typhus fever, yellow fever and diphtheria in the 19th century and then in the influenza pandemic of 1918. "One of the earliest tests of the homeopathic system was in the treatment of Typhus Fever (spread by lice) in an 1813 an epidemic which followed the devastation of Napoleon's army marching through Germany to attack Russia, followed by their retreat. When the epidemic came through Leipzig as the army pulled back from the east, Samuel Hahnemann, the founder of homeopathy, was able to treat 180 cases of Typhus-- losing but two. This, at a time when the conventional treatments were having a mortality rate of over 30%..."